Putters never grab the headlines quite like drivers, but Odyssey has been making some big news on Tour this year, with more and more pros putting the putters in the bag – especially the new Stroke Lab range. Lots of us look to the Tour for validation when it comes to choosing new gear. If it works for the world’s top players, it must work for us, right? 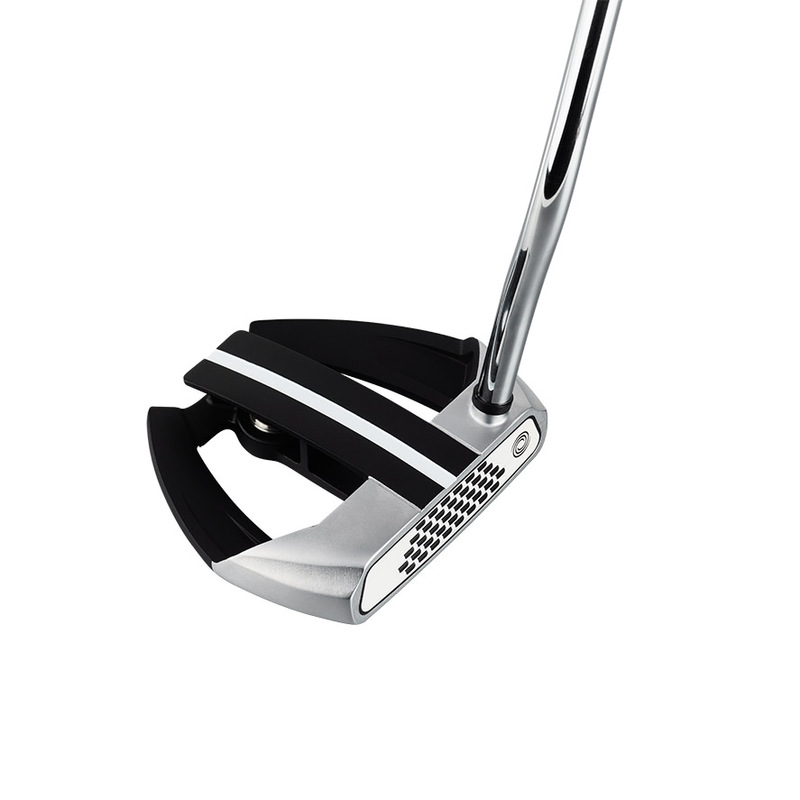 Odyssey’s new Stroke Lab putters have gone down a storm on Tour, with over 50% of the field in the recent Desert Swing using an Odyssey Putter – making it the No.1 putter brand in Abu Dhabi, Dubai and Saudi Arabia. It’s also found its way into the bag of Callaway’s latest recruit, Francesco Molinari – who claimed he’s had the “best putting performance round of my career” en-route to winning the Arnold Palmer Invitational with a Sunday 64 for his second PGA Tour victory. Francesco says that he likes how the Stroke Lab shaft helps him make a smooth, consistent stroke. At Bay Hill he was fourth in the field in Strokes Gained Putting and was a remarkable +3.174 in Strokes Gained Putting on Sunday. So what is Stroke Lab? The putting gurus at Odyssey took on a mission to prove that modern putter swingweights were out of whack – and costing golfers consistency on the green. They discovered the overall weight of an average putter has gone up from around 470g in the mid-1970s to 530g today, and much of that weight is now contained in the head, which itself has gone up from around 260g to 360g. Odyssey says it creates an imbalance between the head and your hands, which leads to inconsistency. “In 1975 the swingweight of a putter might have been down in the mid-C range and now it’s up in the F-range,” says Dr Alan Hocknell, who’s in charge of R&D at Callaway/Odyssey. “A much greater proportion of the weight is near the head than it was in the past, and it’s a heavier overall putter. Typically, a putter shaft weighs 110g. But the carbon-fibre/steel shaft in the Stroke Lab weighs just 70g, giving designers 40g of discretionary weight to move around to improve its overall balance. According to Odyssey’s research, Stroke Lab putters will give you 20-25% more consistency in the tempo of your stroke, the head speed and face angle at impact.